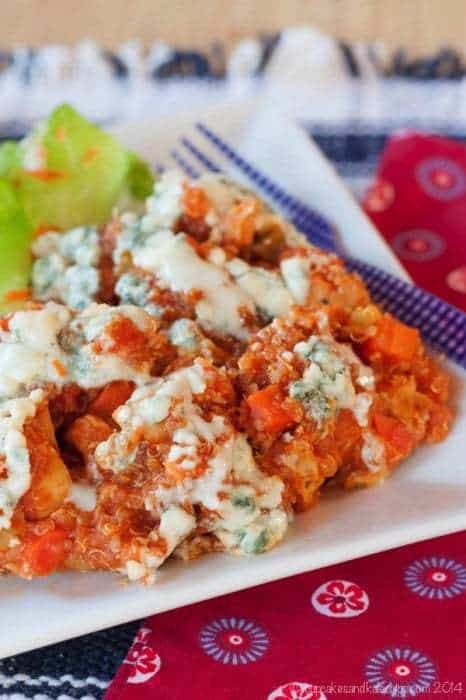 Casserole recipes are the key to a quick and easy comfort food meal. 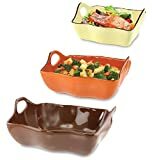 Whether you want to make traditional casseroles or gluten free casserole recipes, I have just what you need right here! 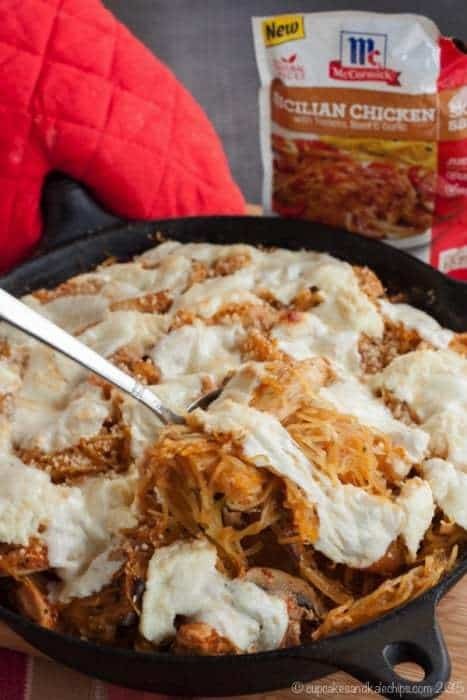 Around here, the weather is just starting to get a little crisp, which means comfort food season is right around the corner. And what’s more comforting than those old school dishes your mom used to make, and even modern updates on the traditional recipes. 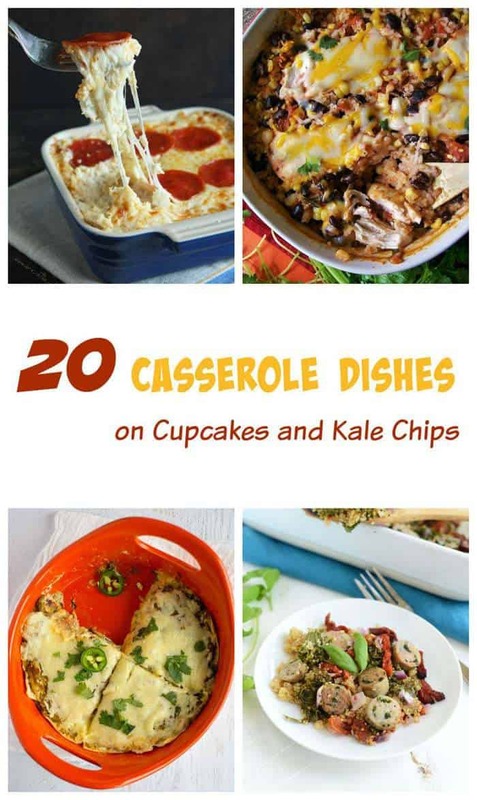 Yes, my friends, my new Yummy Eats roundup contributor Nichole from Casa de Crews has this mouthwatering collection of 20 Casserole Recipes.